Jenna Canillas specializes in the area of English learners and second language acquisition. Her professional roles have included professor, classroom teacher, District ELD Coach, Program Specialist for District English Learner Programs, Program Specialist for Gifted and Talented Education, and new teacher mentor as a BTSA support provider and academy instructor. 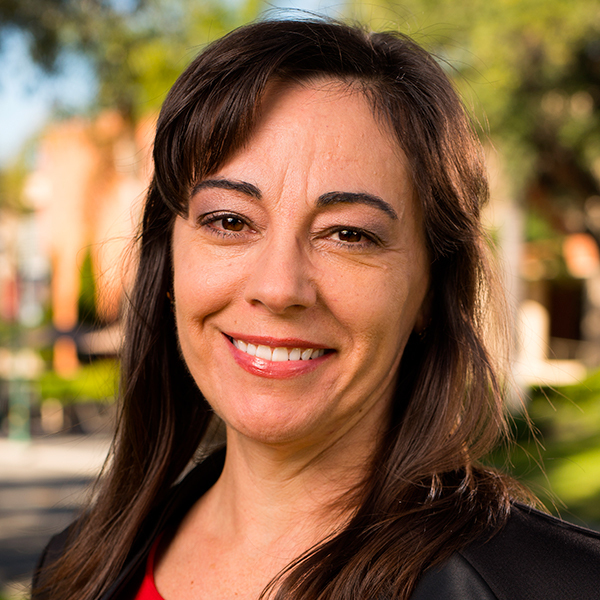 She has spoken at numerous conferences and professional development workshops including California Educational Research Association, California Association of Teachers of English to Speakers of Other Languages, and Teachers of English to Speakers of Other Languages International Association (March 2016) and served as a curriculum reviewer for Association of Christian Schools International’s English as a Foreign Language series. She holds a M.A. in Applied Linguistics with a Certificate in TESOL from Biola University's Cook School of Intercultural Studies and is currently a PhD Candidate at University of California Riverside completing her dissertation examining the role of linguistic and cultural resources in identity formation for Long Term English Learners. Her support of pre-service and in-service teachers focuses on issues of educational equity, strengths-based perspectives, and equipping educators for the challenges and joys of teaching in diverse educational settings. learner. Delta Kappa Gamma Bulletin, 78(2), 36-41. Special Education in Teacher Preparation Programs. Multicultural Education, 19(3), 35-40.
content in French as a Second Language for professional development in Burundi, Africa.